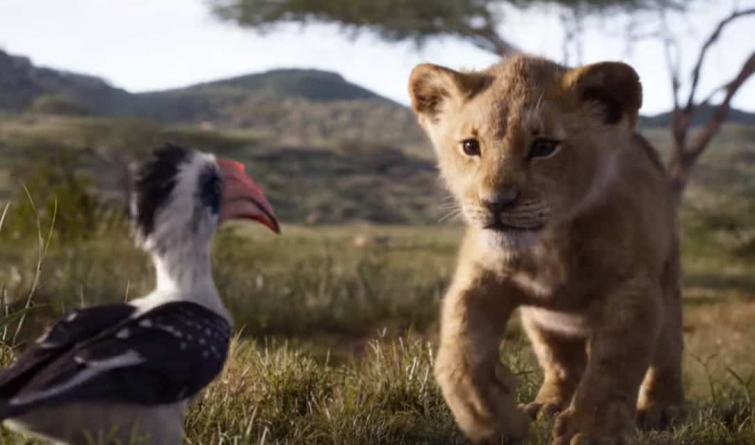 Disney has recently released a brand new trailer for their live action Lion King remake. The certainly did a good job at at trying to make it look real! All these “live action” remakes are just cynical grabs to cash in on millennial nostalgia is understandable but least this looks like a gorgeous cynical grab. The cast of this movie is without a doubt stacked to boot: Donald Glover as Simba, Chiwetel Ejiofor as Scar, James Earl Jones as Mufasa, Seth Rogen as Pumbaa, Billy Eichner as Timon and the Queen herself as Nala. But you already knew all that.